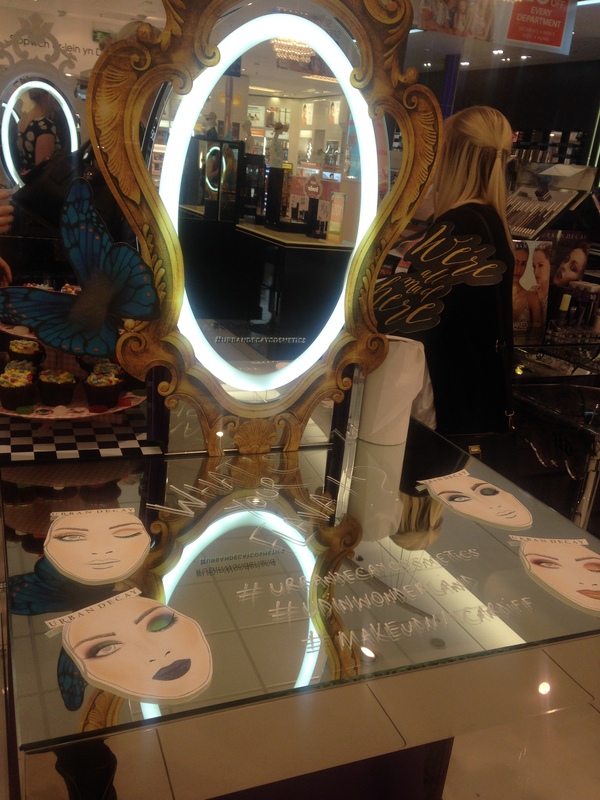 I was very lucky to be invited to Cardiff Debenhams Blogger event where we were treated to a look at some new launches from 4 premium beauty brands. 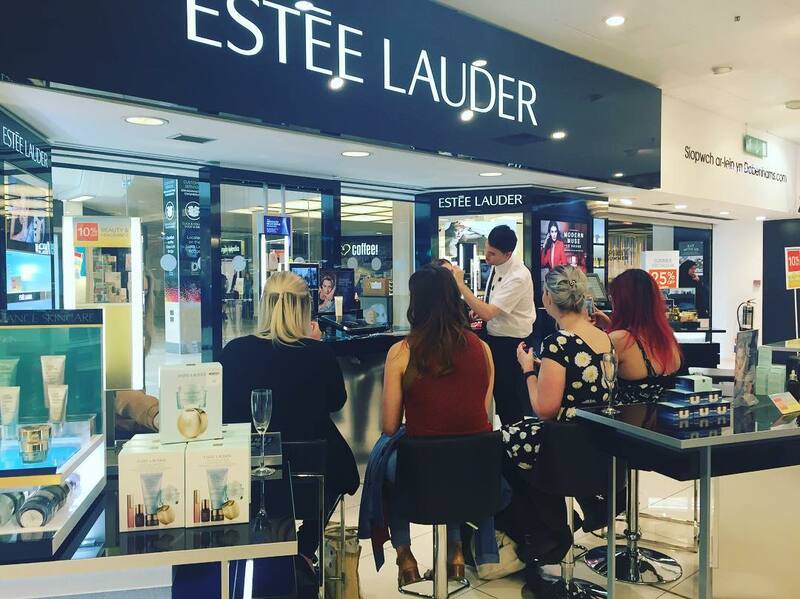 The night would include a rotation of counters where we learnt about skincare, base tips and tricks, colour and getting the perfect brows and liner. The brands included in this night were Estee Lauder, Dior, Urban Decay and Yves Saint Laurent Beauty. We were greeted by Anthony from Dior an as usual he gave us a warm welcome and chatted to us about make up and his life and gave us some hints on what would be coming up from Dior this evening. 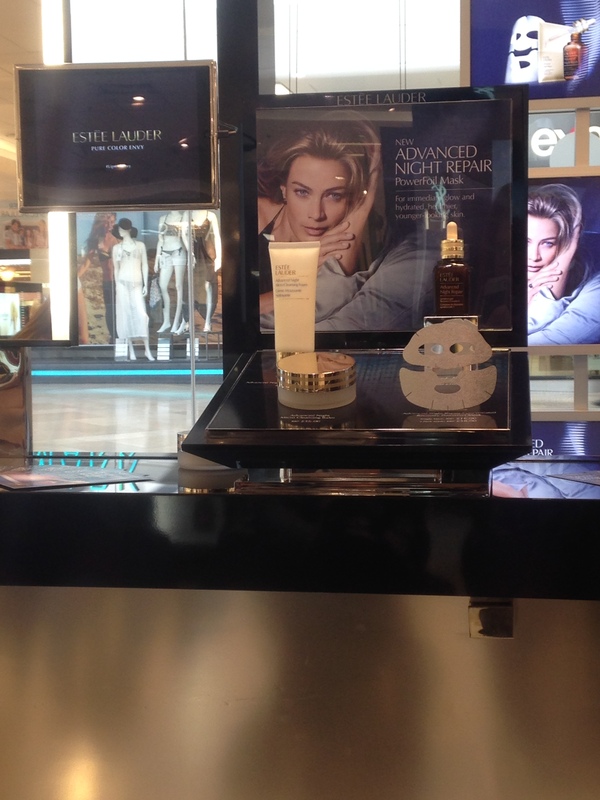 We then got passed on to Elliott from Estee Lauder who taught us about their new skincare line and showed us the new Advance Night Repair mask which is popular with celebrities such as Victoria Beckham. He then showed us how to correctly prep the skin using the Advanced Night Repair balm, toner and serum. 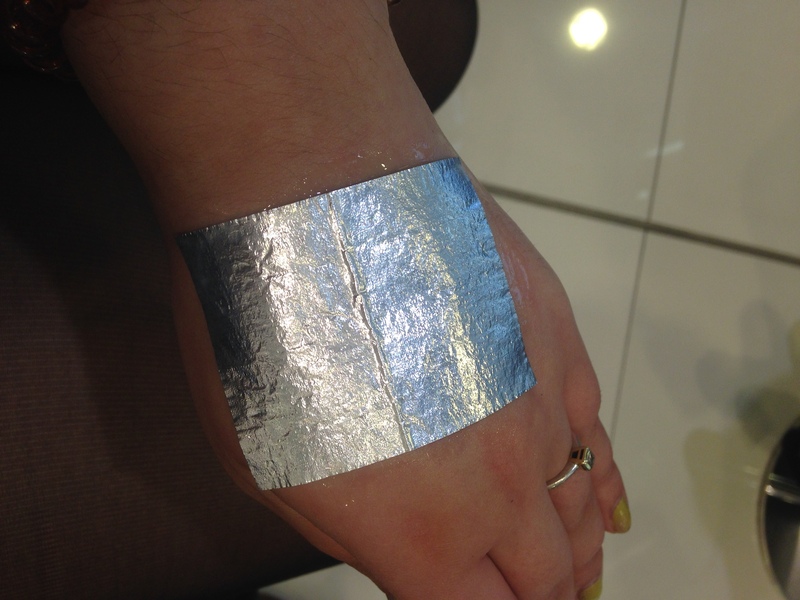 We then got a sample of the mask to try on our hand and over the course of the night you could really tell the difference with the texture and glow compared to the hand that didn’t have any product on! 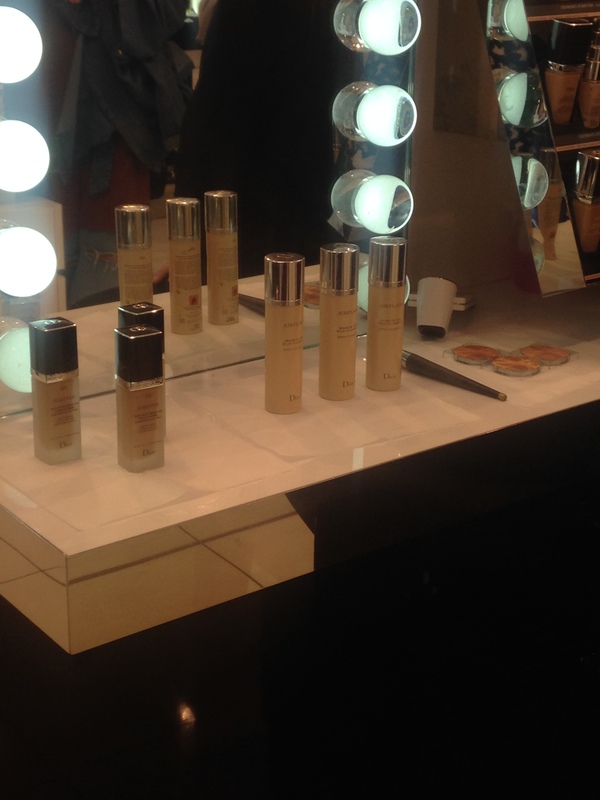 After skin prep, we were handed over to Dior and shown how to achieve a flawless base using Dior’s complexion products. To achieve a flawless complexion, Ant used Dior Star to give the skin some luminosity and finished it off with a spray of Dior Airflash, the only foundation which is a spray can on the market at the moment, which was amazing to see as it completely transformed the texture of the skin and set the make up beautifully. The counter now comes with a colour matching device which helps pick the correct tone of foundation and even tells you what products would suit your skin tone, it’s definitely worth popping in and getting a consultation. Urban decay was next which had a little tea party going on on their station, and had cakes and drinks for us to enjoy while we played with products. Their newest colour story, Alice in Wonderland, is absolutely stunning in person and is a must see if you’re near a counter. The detailing in the packaging is astounding and includes 3D pop up designs. The collection includes lipsticks which the majority were sadly sold out, but unlucky for the people who got hold of them, and a huge eye shadow palette containing 20 shades inspired by the new film. Even if you’re not a fan of the colours, it’s definitely a collectors item! 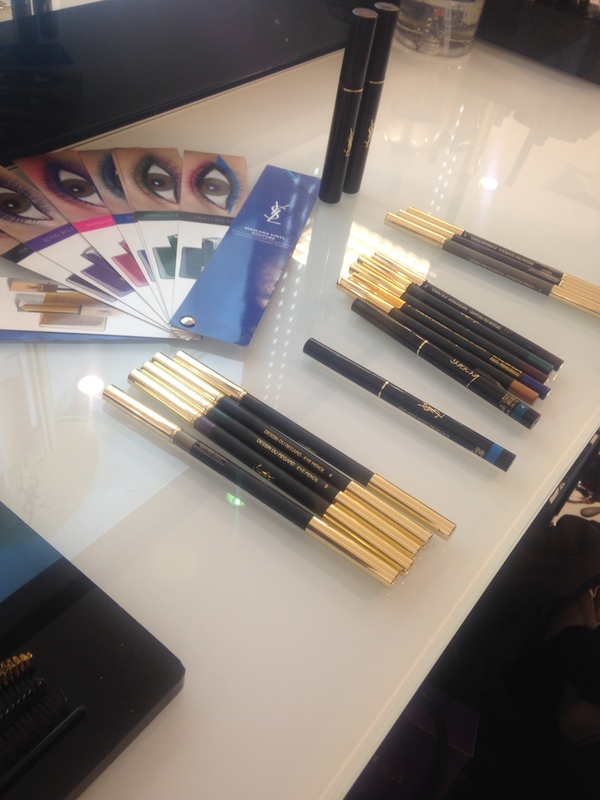 YSL showed us their latest collection for summer which includes bronzers, liquid eye shadows and a brow kit, and we were shown how to do a perfect cat flick with their pen liquid liners and do a natural and defined brow. 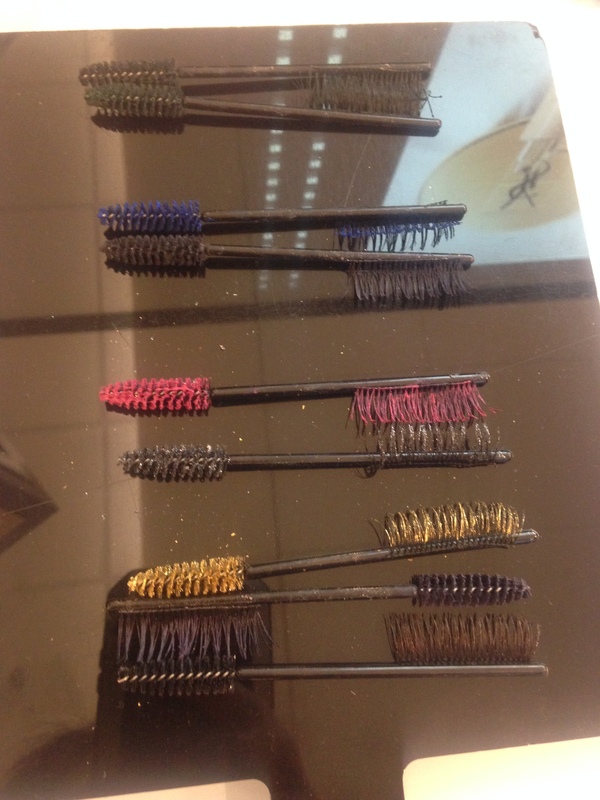 Also on display were their new mascara collection, with limited edition colours. The gold was a favourite on the night by the majority attending, which added a glimmer to the lashes. The mascara is gel based meaning it hugs every lash with saturated colour. We were given some goodies on the night to take with us and try, so expect a little review on those soon! Thank you to St Davids for a great night out for us and letting us explore different brands! 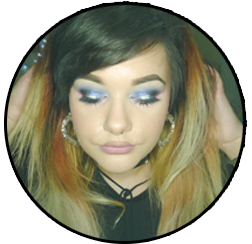 Posted on June 4, 2016 by sindyydollPosted in In and Around Cardiff, Local and National Events, Press Events, Yves Saint LaurentTagged bblog, bblogger, beauty blog, cardiff beauty, debenhams beauty event, dior, dior blogger event, makeupmadcardiff, st davids cardiff beauty, uk beauty blog, urban decay, urban decay blogger event, ysl blogger event. Previous Previous post: Follow the fun on my Instagram! Next Next post: Where on earth have I been?! Always a pleasure to have you with us Jade, I’m glad you enjoyed the event! – Ant, Dior Debenhams Cardiff. I’ll pop in for a lil makeover next pay day, I’ll arrange it with you once I’m not broke! I want to try the Air Flash and I need a new blusher I think so you can show me some stuff!